It's that exciting time of year again, a time I look forward to more than anything else on my work calendar- the Tucson Gem show. It happens every year at the beginning of February and brings together stone cutters, jewelry manufacturers, gem traders, rough stone seller and gem lovers from all over the world. There are over 20 shows (yes, 20) that happen over a three to four week spread that cater to everything gem and stone related. The AGTA show (American Gem Trade Association) is the 'big dog' that is held at the Tucson convention centre. All over town, hotel ballrooms and empty parking lots hold row upon rows of booths filled with amazing gems and other things sparkly. It can be overwhelming to even know where to start. My plan is always start at the AGTA, then head across the street to the tent holding the GJX gem show. THe next day I head to a show nicknamed the "Holidome" since it's held in a tent outside the Holiday Inn. Then I'm done! Maybe I don't have everything on my list, but I am usual broke and exhausted by that point. I'm going to take some video with help of my friends Anne and Heather to give you an idea of what a gemshow wonderland is like. You have to see it to believe it! I always find some interesting stones that I have to have (even if I don't know what to do with them…. yet) and I'll be sure to post those on Facebook. I hope you enjoy seeing them. 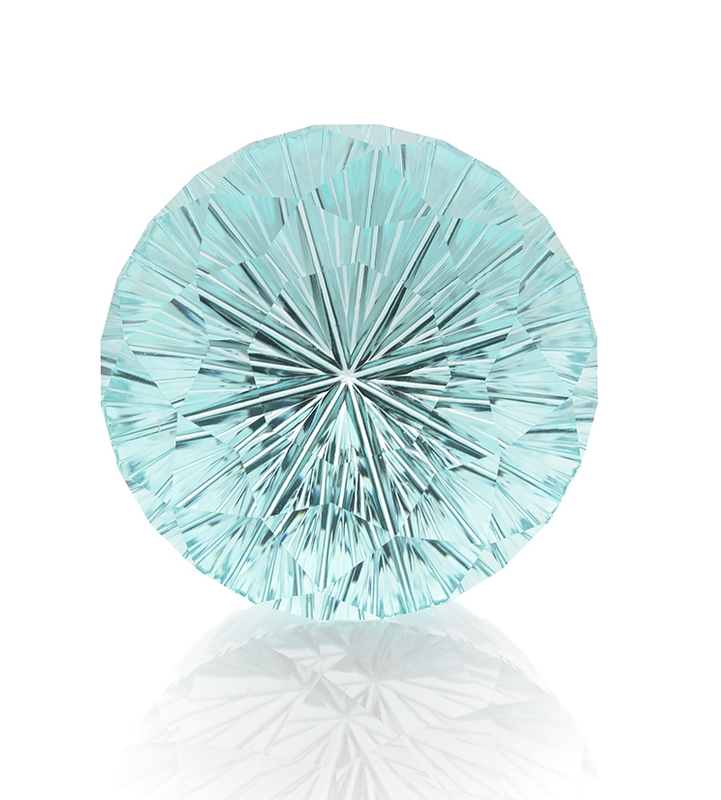 Be sure to head over to the AGTA Spectrum Awards site to see some other amazing pieces of gem cutting and beautiful jewelry. The two images at the top of this blog are my favourites from this years awards. Those earrings - SO stunning!